Republic Act (RA) 6975 otherwise known as the Department of Interior and local Government (DILG) Act of 1990, an act where the Bureau of Fire Protection is thereby created in 1991 initially consisting of the existing officers and uniformed members of the Fire Service of the Integrated National Police (INP) as constituted under Presidential Decree (PD) No. 765. 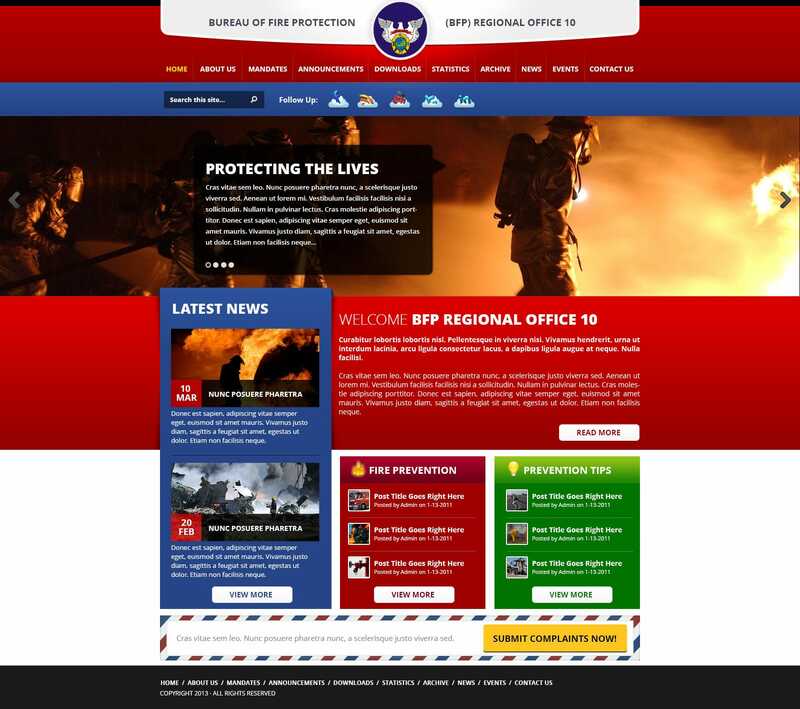 Every August of in a year from then onward, Bureau of Fire Protection celebrates its anniversary standing as an independent agency from the PC/INP.